Mr. Ojo Afolabi, Regional General Manager, South-South/South-East, Federal Airport Authority of Nigeria (FAAN), has suggested special market strategies, including short-term tax holiday and landing rebate, to attract more airlines to the world-class international wing of Port Harcourt International Airport. Afolabi made the suggestion in an interview with journalists in Port Harcourt. He said that though the Ministry of Aviation and Directorate of Commercials were determined in advertising the new edifice to the world, there was great need for special backup market strategies that only the Federal Government could guarantee. “The new international wing of the Port Harcourt International Airport now has massive infrastructure courtesy of the Chinese Exim Bank and the Federal Government. “we indeed have a good product and its now left for FAAN management to sell it to the world. ” There is great need for government intervention in the area of special incentives to attract more airlines, to pitch their business tents here. 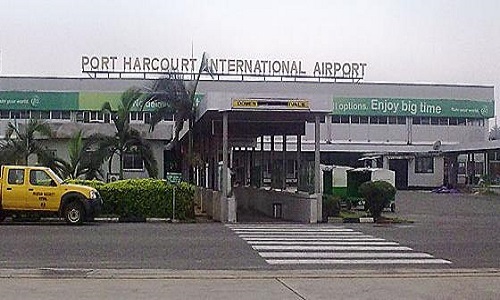 “Government could encourage new airlines to do business here by giving them short-term tax holiday, they could also be given landing rebates and all these incentives are beyond the management of Port Harcourt International Airport and FAAN. “Such initiatives have to come from either the Ministry of Aviation or the Federal Government,” he said. Afolabi said that the airport already had some bilateral agreements with many countries and suggested that some short-term juicy incentives be added to existing agreements, to make the airport a more profit oriented outlook to airline business operators. “The suggested incentives could be rolled off as soon as the facility achieves the maximum popularity it deserved,” Afolabi said. 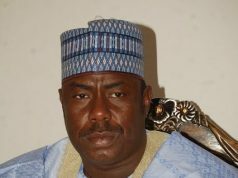 The airport boss also urged the state government to ensure speedy completion of an access road separating the airport from it’s host community. “It is expected that all stakeholders involved should contribute towards making the airport completely attractive. 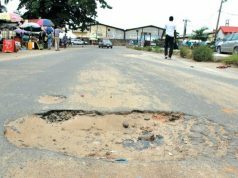 ” The state government is supposed to move the access road to the host community Ipo through School Road in Igwuruta-ali which is away from the airport route. “Our access road should be for FAAN alone, as the case in other airports across the country,” he said. Describing infrastructure at the international wing as quite massive, the airport boss said having structural plan for three Avionic Bridges, it has a capacity to accommodate up to three aircraft at a time. “Presently we have one avionic bridge ready but the structural design made provision for three bridges. 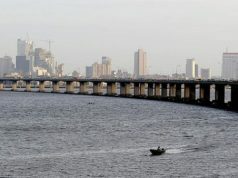 “if the next two bridges are completed, we will be having a landing capacity of three craft at the same time and that is indeed huge success to our economy,” he said.